The engineers and specialists of our Outdoor Environment Division can assist you with economic decisions, regulatory approvals and risk management through all phases of your project. Site Remediation and Decommissioning. 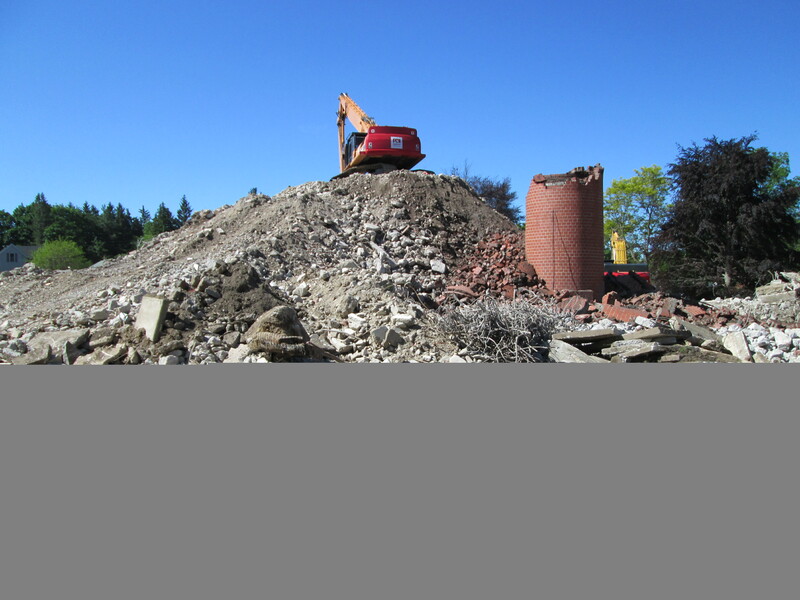 Decommissioning, abatement of designated substances, demolition of all of the structures at the former hospital, risk assessment and remediation of soil and groundwater impacts. Provide the environmental due diligence activities required to divest this property for future beneficial redevelopment. DST was retained to provide engineering consulting services during the demolition and site remediation of the multi-building complex. The project was completed in two phases, with the demolition completed during the first phase and the remediation and associated risk assessment completed during the second phase. The project commenced in the summer of 2012 with a project completion in the summer of 2013. A very important aspect for the first phase of this project was the demolition occurring during the winter months given the Site was located in a highly residential neighborhood. 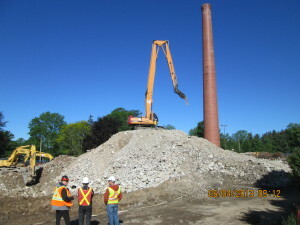 These aspects of the project included evaluations environmental impacts, maintaining essential power and water to all areas of the site during active demolition, work setbacks, construction traffic management, noise and dust control, and providing communications to the residents. 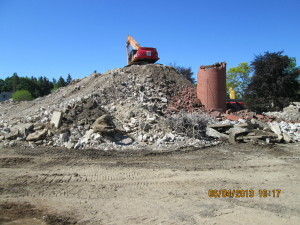 A detailed Phase II environmental investigation was completed to assess the soils and groundwater quality at the site. This was completed after conducting a gap analysis of all the environmental historical studies completed at the subject site. The results of the investigation provided a complete understanding of impacts that have occurred during the historic land use. 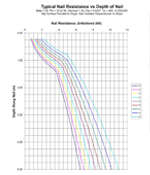 The results of the investigation on was considered in developing site specific threshold limits for the contaminants of concern with respect to ensuring all human health and ecological receptors are acceptable from an environmental risk perspective. In addition to the technical studies completed for the project, DST was responsible for the development of contract specifications, tendering, contract administration, site supervision and project management.